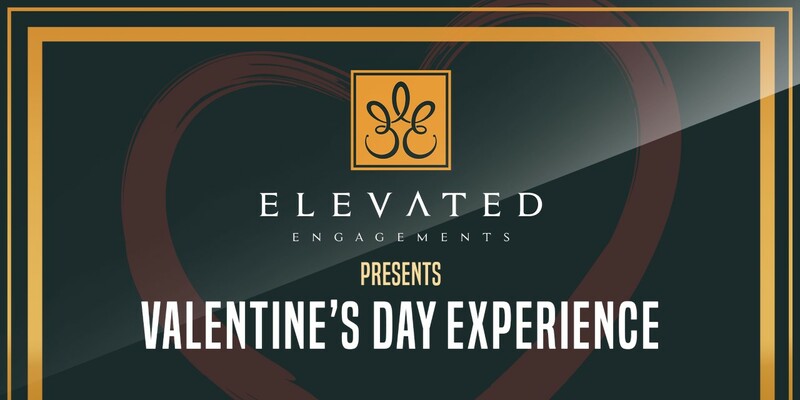 Elevated Engagements is excited to announce our 1st annual Valentine’s Day cannabis experience. We have partnered with some amazing service providers for an exclusive, private evening filled with food, fun, and all-things cannabis. Our ultimate Valentine’s Day experience will include the following: Chef prepared infused 3-course meal* 60 minute THC/CBD infused massage Open cannabis bars Gift box valued at $250+ $50 Uber credit towards transportation Elevated Engagements is dedicated to providing a safe and memorable experience for cannabis users. Our open cannabis bars will include experienced budtenders with a variety of options including flower, concentrates, and edibles. A chef-prepared meal will be served with medicated and non-medicated options available. Enjoy a 60-minute massage by a licensed massage therapist infused with a unique blend of massage oils combined with THC and CBD. End the evening with a gift box of products from our featured sponsors along with a $25 Uber credit to and from the event. Our mission is to Educate, Eliminate, and Elevate. Educate consumers about responsible cannabis consumption, eliminate the stigma associated with cannabis use and elevate your consumption experience. A Limited number of seats are available. Please follow link below to experience cannabis like never before.